Europe has long been known for its amazing design on many levels. From fashion to architecture, most people look towards Europe for the latest trends and new techniques. If you are traveling abroad, then visiting these centers of design can be very enlightening, especially if you love designing or aspire to become a professional designer. Here are the five best places to visit, regardless of what your passion is. Barcelona is a design capital that has a great blend of different architectural designs and techniques. 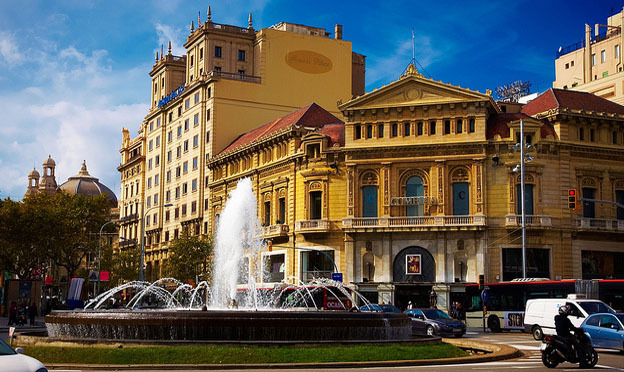 For those that love the old and historical looks of buildings from hundreds of years ago, Barcelona features a wide tapestry of buildings and areas that display traditional architecture. There are many churches and government offices that feature this rich and ancient form of architecture that is a marvel to behold. When you go to the urban areas, you will see modern and contemporary designs that are just as fantastic. According to many experts, most visitors are actually more impressed by the modern designs. If you are into architecture, then Barcelona is a great place to visit. The stereotypical design capital, Paris transcends this by always showing tourists new designs on many levels. If you are looking for architecture, then you can find it in the Marais district. If you are looking for fashion, then Paris is awash with famous designers that are consistently the leaders of most major fashion movements. You can also find some of the best art pieces in the world in Paris. 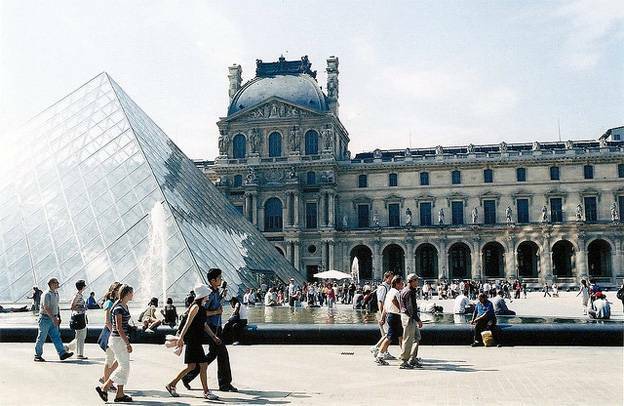 The Louvre is home to paintings, sculptures and many other amazing pieces of art. 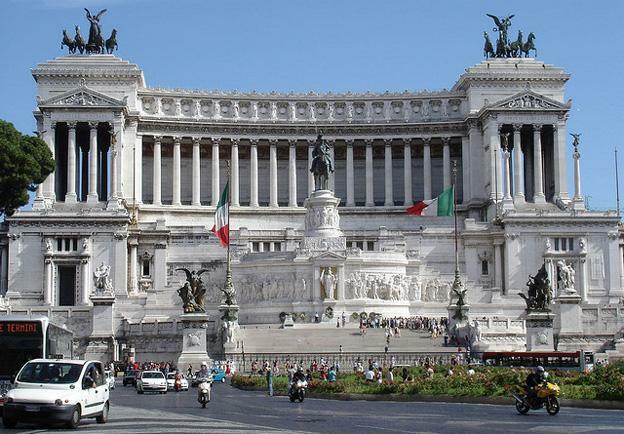 Rome has long been an area where design fans have come to appreciate the rich and detailed architecture and art of this holy and powerful city. From the churches and cathedrals to the art galleries and sculptures, Rome stands as one of the biggest design capitals in the entire world. Berlin is known as a liberal art city, and it is from this one area that many art movements have been birthed. There are annual art forums and creative fairs, and each year comes with ripe new designs that are perfect for anyone interested in keeping up with the trends. By walking along the city and by the apartments, you will be able to withhold some of the best architecture in all of Europe. From over-the-top and fantastical to minimal and small, Berlin’s architecture scene is recognized by many design experts as some of the best in the world. Many new designers don’t realize it, but some of the biggest fashion movements have been born in the walls of London. While there are many architectural and artistic wonders, London is by far best known for its fashion. If you are interested in learning about new techniques for many clothes, or if you want to try out some of the newest trends before they come to any other country, then London is the place to be. There are many art capitals in the world, but these five are among the best in all of Europe. If you are traveling abroad and want to take in all the amazing designs that Europe is known for, then make sure you hit these five places. Sol Hudson the author of the “Designer Breaks in Europe” is an avid blogger who contributes to a number of blogs on a wide range of topics from travel to cooking blogging to green living to technology.